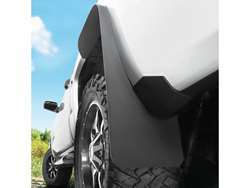 Founded back in ‘88 and based in Winfield, Kansas, Husky Liners proudly makes automotive aftermarket products designed to protect your ride inside and out. 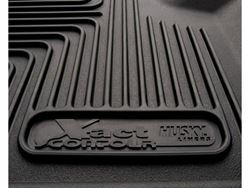 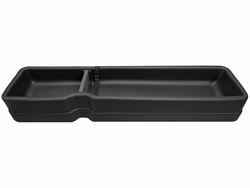 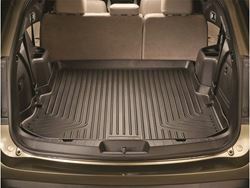 At the core of our wide product line are the Husky Liners brand of custom-fit floor liners, including front seat, rear seat, and cargo area. 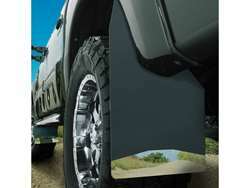 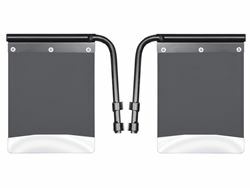 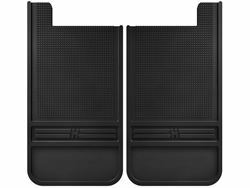 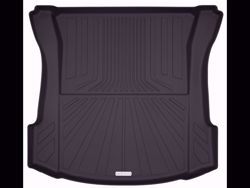 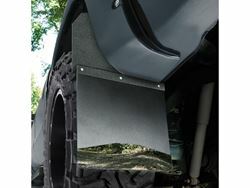 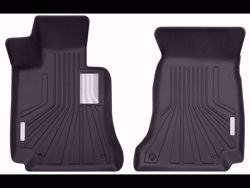 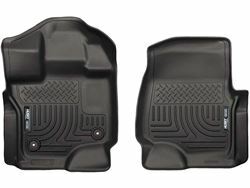 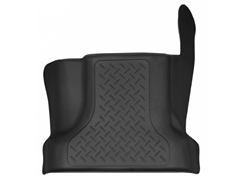 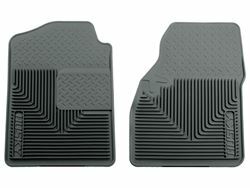 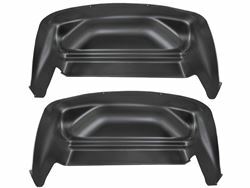 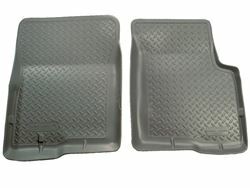 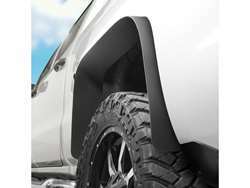 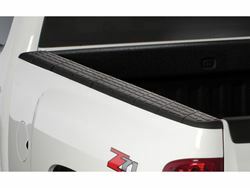 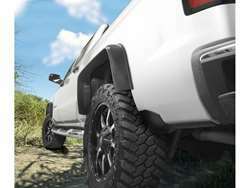 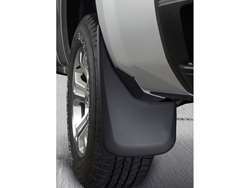 We also manufacture heavy-duty floor mats, custom molded mudguards, and a wide assortment of quality products designed to help extend the life of your vehicle.